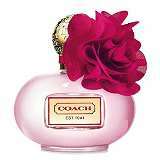 A lighter, sheer version of Coach Eau Love, adds luscious blackberry fruit to this soft yet vibrant scent. 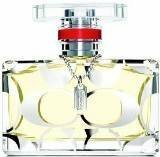 Fresher and more subtle than the original, it sparkles with the aroma of early morning dew at dawn. Top Notes of black currant and bergamot. 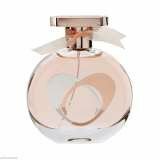 A Fragrance Full Of Contrasts Coach Eau De Parfum Opens With Bright Sparkling Raspberry Which Gives Way To Creamy Turkish Roses Before Drying Down To A Sensual Suede Musk Base Note. 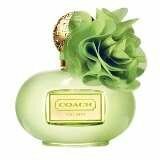 It Is The Essence Of The Coach Woman.